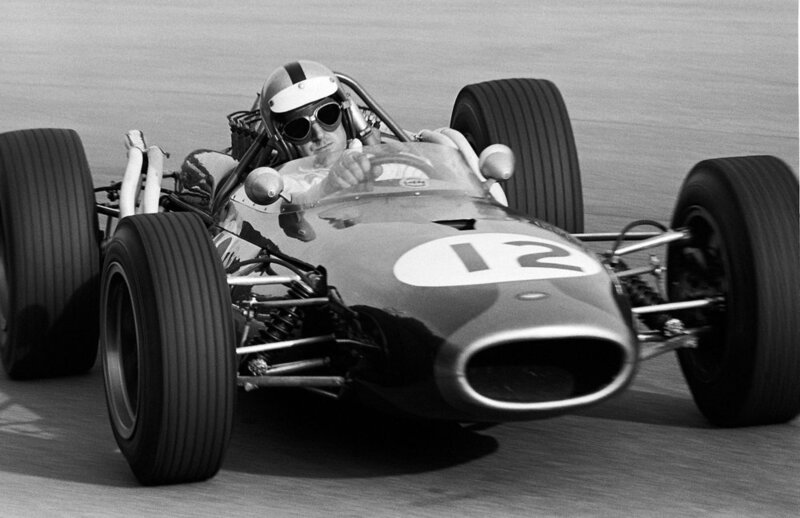 Jim Clark is regarded as one of the greatest drivers in Formula 1 history and he showcased his speed in numerous instances. However, when the going gets tough, the tough get going. In those cases, he was able to put on impressive displays of his talent - something highlighted in the 1967 Italian Grand Prix. In 1967, a racing driver was taking Grand Prix racing by storm. He was none other than the 1963 and 1965 champion, Jim Clark. This, however, had been a difficult season for the Scottish farmer. As had become… tradition in years past, Clark had suffered numerous mechanical failures, often from the lead, and lost a bucket load of points. He had won three races in the season, at Zandvoort, Silverstone and Nürburgring, and was affected by issues in the other six races. The main beneficiary was Denny Hulme, who boasted a nine-point lead over his teammate and team boss, Jack Brabham. Clark was down in fourth, 24 points away from Hulme with 27 available. The start was a bit of a mess, with confusion over the starting procedure, but everyone was safely through the first lap at the very fast circuit. Dan Gurney went from fifth to first in his Eagle to lead ahead of Brabham and the Lotuses of Graham Hill and Jim Clark. 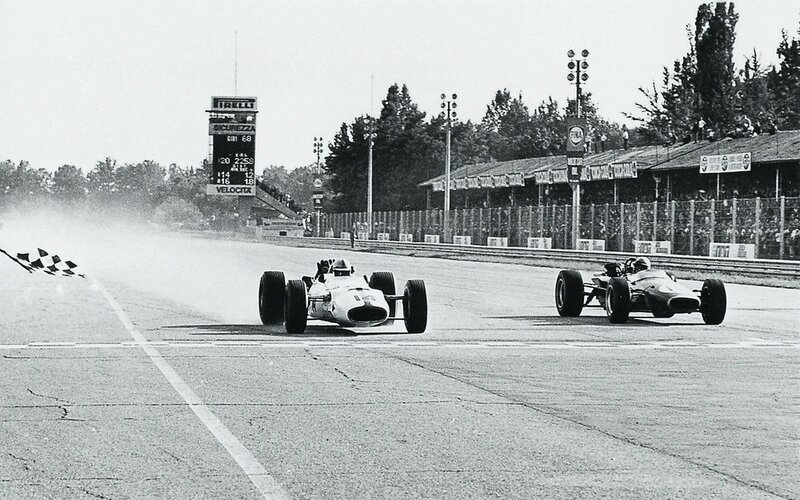 With no chicanes yet installed at Monza, slipstream provided the spectators with some great entertainment. Two and a half laps into the race, Clark overtook all three cars in front of him and soon broke away from the pack, which was a crucial step towards the win, as it secured that the rest of the cars would not be in his toe. However, things were not going to be easy for Clark. His car was not handling right and the second group -consisting of Hill, Brabham and Hulme caught him, with the championship leader briefly going to the front. On lap 13 of 68, Clark was into the pits, having found the reason for his performance loss. A punctured right rear tyre caused him to change tires, which was a big hit in an era when pitstops were pretty much being done only in emergency situations. When he rejoined, he was fifteenth (almost last of the cars still running) and more than one lap down. 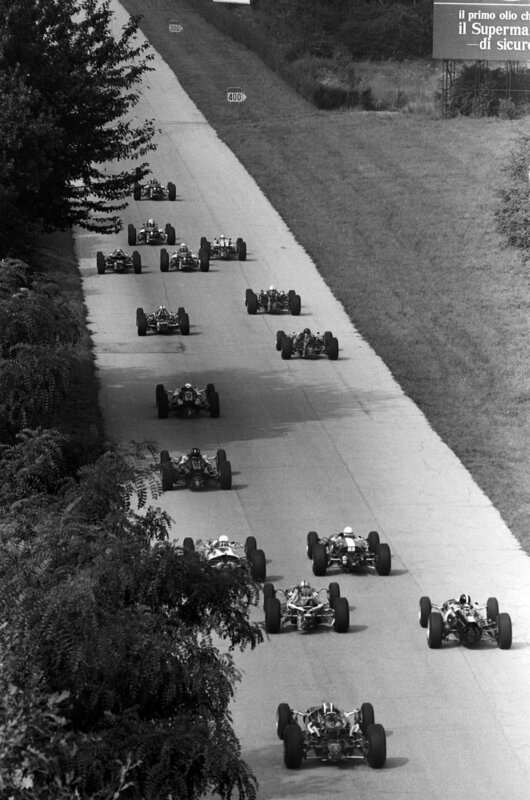 At the front, Hulme, Brabham and Hill were relentlessly exchanging positions and, on lap 21, Clark was with them. He quickly overtook the trio, but was not able to break away from the pack. However, Brabham then started to fall back and Hulme retired with his car overheating. Clark was lapping one to two seconds faster than Brabham, still in second, and Hill stayed with his teammate, taking the tow to open a big lead. By lap 55, Clark was up to fourth and continued to drag Hill along, allowing him to open a gap of one minute to Brabham, who in turn was ten seconds ahead of the Honda of John Surtees, who had stayed out of trouble and kept a good pace throughout the race. Of course that meant that Clark was about to catch the cars in second and third, while Hill was about to lap them. However, it then started going wrong for the Englishman. Graham Hill’s engine had had enough and ‘Mr. Monaco’ crawled to a halt and his race was over on lap 59. At the end of that lap, Clark got ahead of Surtees and Brabham was in sight. Six laps later and with only three to go, the Scottish farmer was ahead of Brabham and into the lead, with only 3.2 second covering the top three. Clark did not break away, but it looked as though he had done enough for the win. Then, on the very last lap, the Lotus started sputtering, seemingly out of fuel. The other two drivers flew past and continued their battle until the finish line. In an incredible finish, Surtees and Brabham finished side-by-side, with the Honda ahead by two tenths of a second. For Clark though, it was a heartbreaking blow. As the team discovered after the race, there were still three gallons (or eleven liters) of fuel, but the pumps never picked it up. 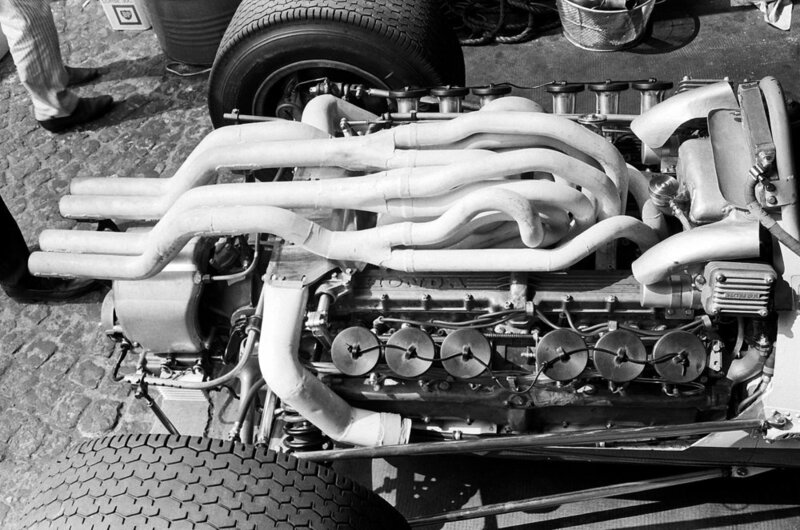 In practice, Giancarlo Baghetti’s Lotus had picked up every ounce of fuel until it ran out and stopped, however the Scot’s identical fuel system was not able to pick up an amount that would have been sufficient to allow the driver complete the last lap. Clark’s race ended in third position, but the podium was no consolation after a spectacular fightback. The two-time World Champion won the final two races of the season and ended the season in third position in the championship. He then won the 1968 season opener, before passing away in a crash during a Formula Two event on the April of that year, at the age of 32.